Let me introduce you to the dark version of our popular Products, Arts & Services Theme. No matter if you want to build a complex site or just a simple one-pager (use anchor links to each section of the front page), the Products, Arts & Services Theme lets you do it in style. Guide your potential customers and clients to the web experience they are looking for. There’s no second chance to make a first impression. Installing the Products, Arts & Services Theme – Dark Version is as easy as it gets. Check the Installation & Setup Guide no need to break into a sweat. 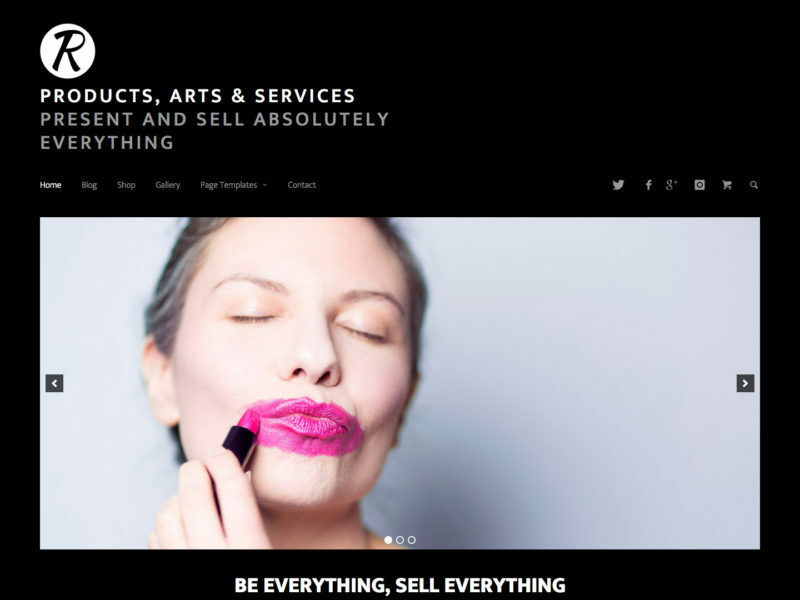 Get your site elevated with the Products, Arts & Services Theme – Dark Version today. Your success will be accelerated. It′s your turn to make headway!